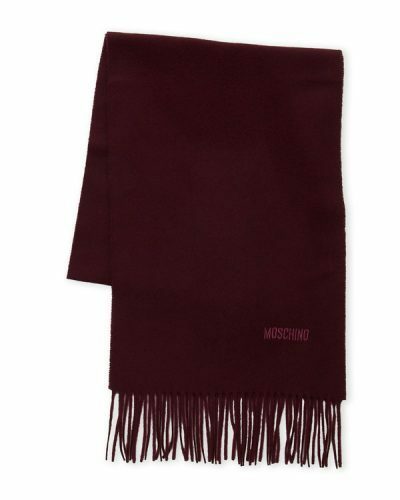 Moschino Scarf For Only S$69? New season means more shopping! And nobody can say no to a snuggly warm scarf, that you can wear in the evening when it gets a little bit chilly. And now, US department store C21 has a variety of neck scarves on discounts. 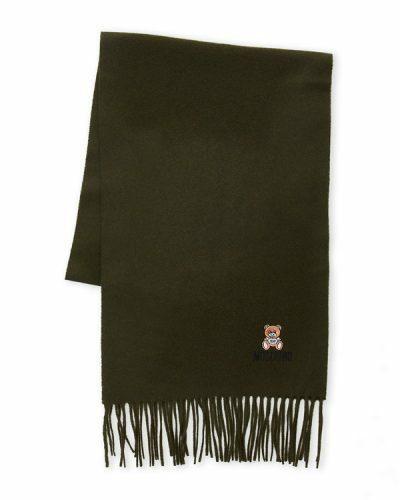 You can shop a Moschino scarf for as low as US$49.99 (about S$69)! 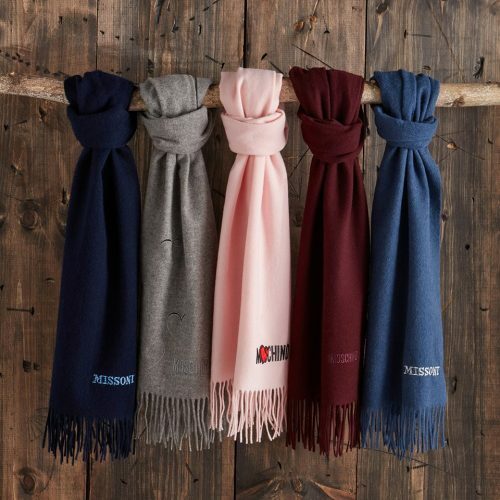 Moschino scarfs are made in Italy, made of 100% wool, comfortable and stylish, and also make a perfect gift to your loved ones! and send to our US warehouse! We will deliver it to you!